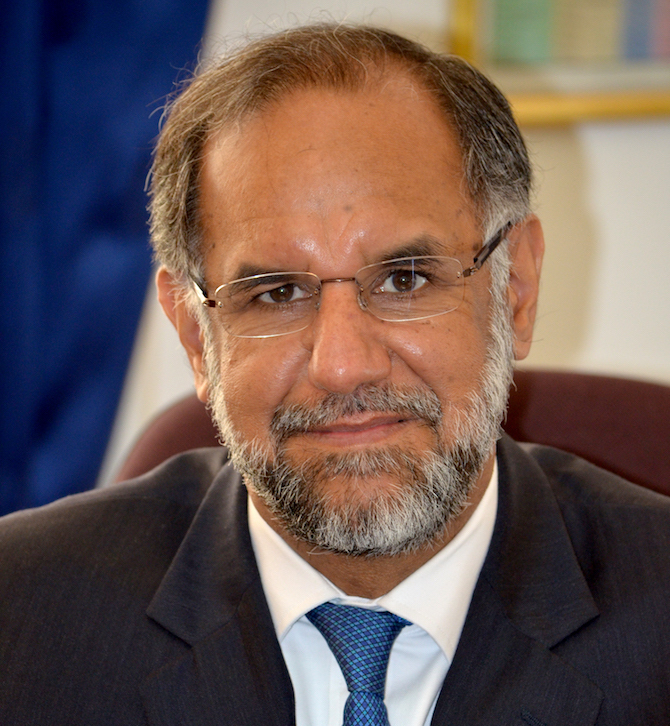 High Commissioner Mr. Suri joined the Indian Foreign Service in 1983 and has served in India’s diplomatic missions in Cairo, Damascus, Washington, Dar es Salaam and London and as India’s Consul General in Johannesburg. He has also headed the West Africa and Public Diplomacy divisions at the Ministry of External Affairs. He was India’s Ambassador to Egypt prior to his present assignment. His innovative use of social media in public diplomacy has received extensive recognition and two prestigious awards. Mr. Suri has learnt Arabic and French, has a masters degree in economics and has written on India’s Africa policy, on public diplomacy and on the IT outsourcing industry. His English translations of his grandfather Nanak Singh’s classic Punjabi novels have been published by Penguin as The Watchmaker and by Harper Collins as A Life Incomplete.